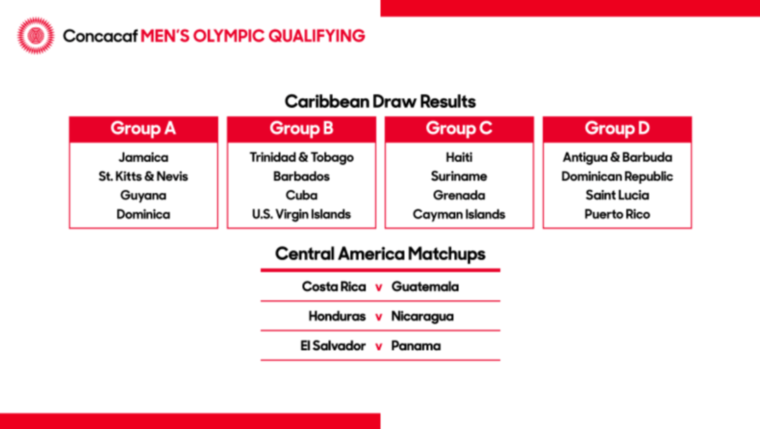 Concacaf Head of Women's Football Karina LeBlanc will be offering the feature address this Saturday when the Women's League gets underway. 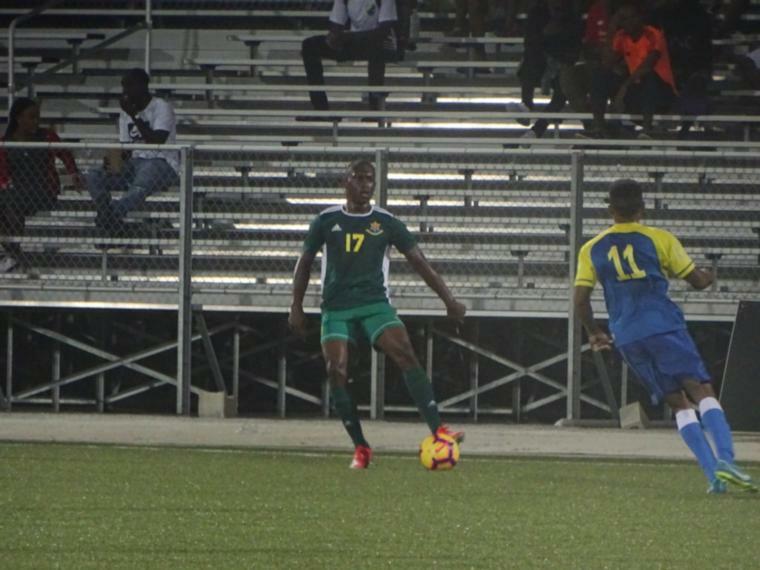 With international action in the spotlight for the past few months after a climactic end in the Barbados Premier League and the Stag Beer Champions Cup, domestic football will be making a return to the fore this coming weekend. 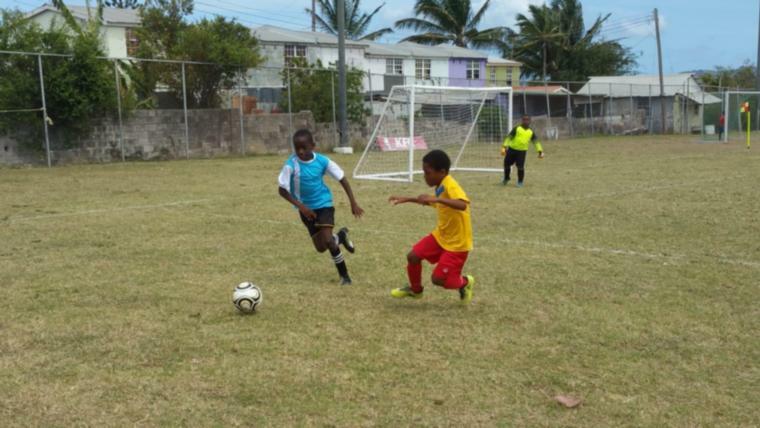 The final run to the end of the 2018 season will be signaled with the start of the Guardian Group Youth Football Tournament and the Women's League. 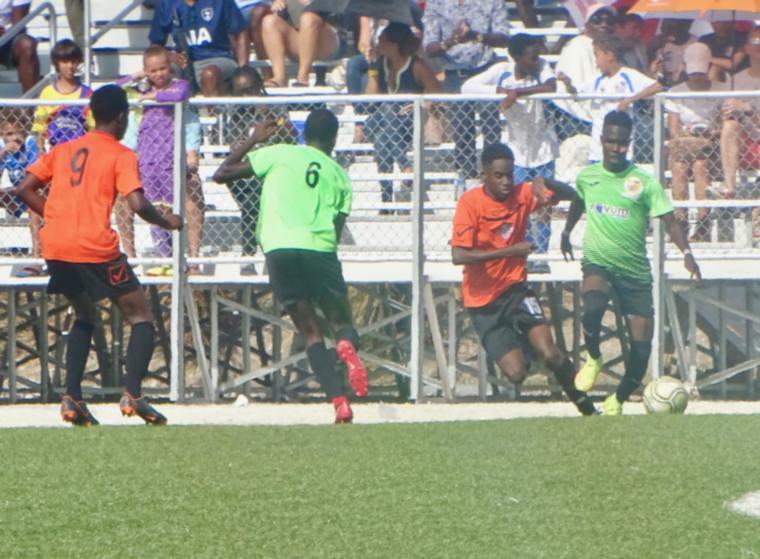 From as early as 8:30 AM on Saturday, September 15th, the Wildey Turf will be abuzz with activity when close to 80 teams from the top clubs across the island parade for fans and supporters in the opening ceremony. Just after that, spectators will be treated to four exciting games as teams in the Under-9, Under-11, Under-15 and Under-17 categories. Later in the evening, there will be a change of the guard as the women have their opening ceremony from 5:00 PM. 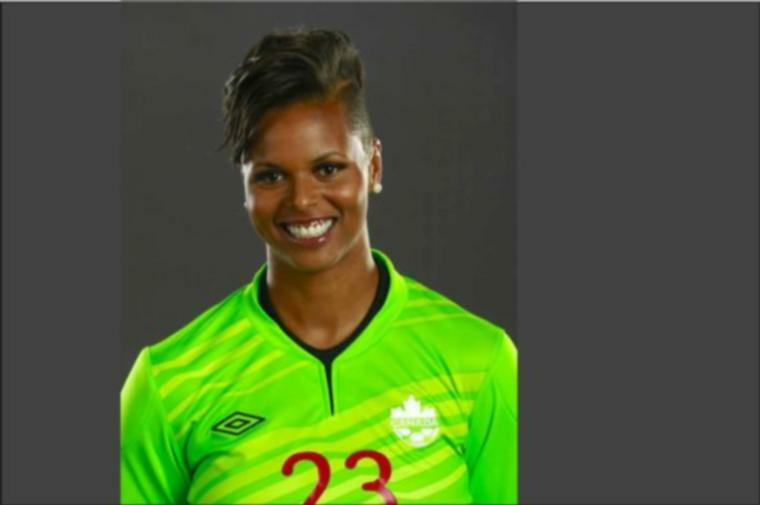 The Women's league is expected to be launched with a special address from Concacaf Head of Women's Football Karina LeBlanc. Appointed to the post in August this year, LeBlanc, who is the product of a Jamaican father and Dominican mother, is a former Canadian professional and international footballer. Getting into the sport at the age of 12 after being raised in Dominica until the age of eight, LeBlanc represented Canada in five Women's World Cups and twice in the Olympics, finishing her last with a Bronze medal in the London 2012 Games. 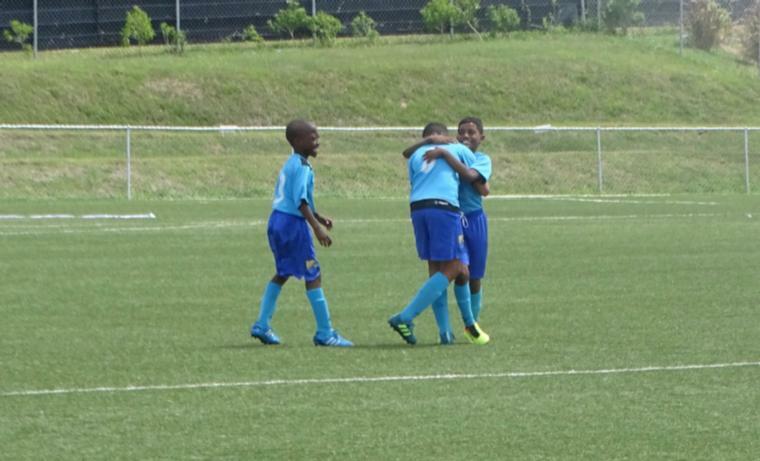 Set with a mandate of strengthening the women's game across the length and breadth of the federation, LeBlanc is also the first first female professional footballer to be named a UNICEF Ambassador. Patrons on the evening will also be treated to a performance by up-and-coming by female artiste Nikita who has been making waves in recent years.